Attacq’s creative approach to local and international real estate investments, positions the company well to deliver exceptional and sustainable growth. The mix between investing in emerging and established hard currency markets, diversifies the portfolio and stands the company in good stead going forwards. The company has a quality South African portfolio that includes investments in retail, hotel, office and mixed use and light industrial. 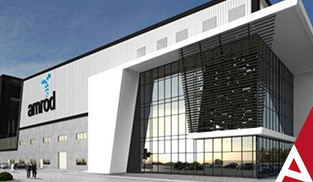 Attacq’s developments in South Africa are in Waterfall City and Waterfall Logistics Hub, where Attacq has 975 468 m² of remaining developable bulk, of which 600 000 m² is serviced and has the appropriate development rights in place. Attacq’s diversified portfolio includes a retail focused portfolio of investments in the rest of Africa (outside of South Africa) through AttAfrica Limited (“AttAfrica”). While an investment in MAS Real Estate Inc. (“MAS”) gives Attacq an entry point into western, central and eastern European markets. 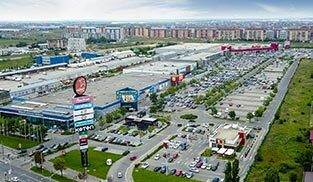 MAS are continuing to expanded their investment and development strategy, and their most recent acquisitions include properties in countries like Poland and Bulgaria. 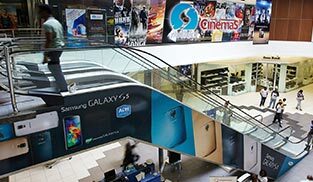 Attacq invests actively in South Africa and specifically Waterfall City, which is the crown jewel in our development portfolio. This introduces great opportunity, but also concentrates risk. By diversifying our investments within South Africa, as well as globally, we mitigate this risk and position ourselves to capture opportunities as they arise. 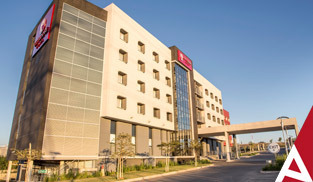 Attacq’s South African portfolio is currently retail and office dominated, with exposure to the industrial and hotel sectors. The majority of the portfolio is located in Gauteng, with exposure to the Western Cape and North West provinces. develop and grow its overall property footprint. 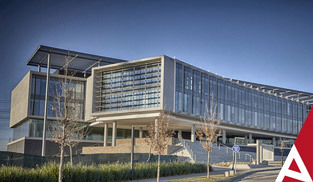 The South African portfolio is currently retail and office dominated, with exposure to the industrial and hotel sectors. 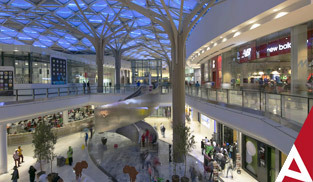 Majority of the portfolio is concentrated in Gauteng, while Attacq’s other three high quality malls are located in the Western Cape and North West provinces. The information in the portfolio tables below, is correct as at 30 June 2018.